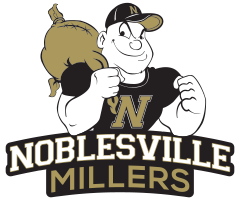 The Noblesville Millers traveled to Fort Wayne on Saturday and picked up a victory over the Northrop Bruins 56-50. 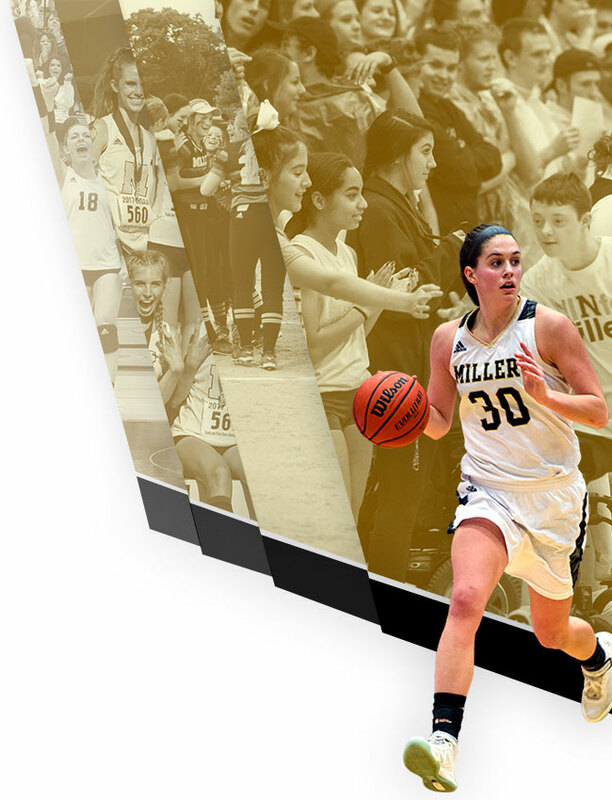 Zack Johnson led the Millers with 26 points and Jordan Schmidt added 16 points. 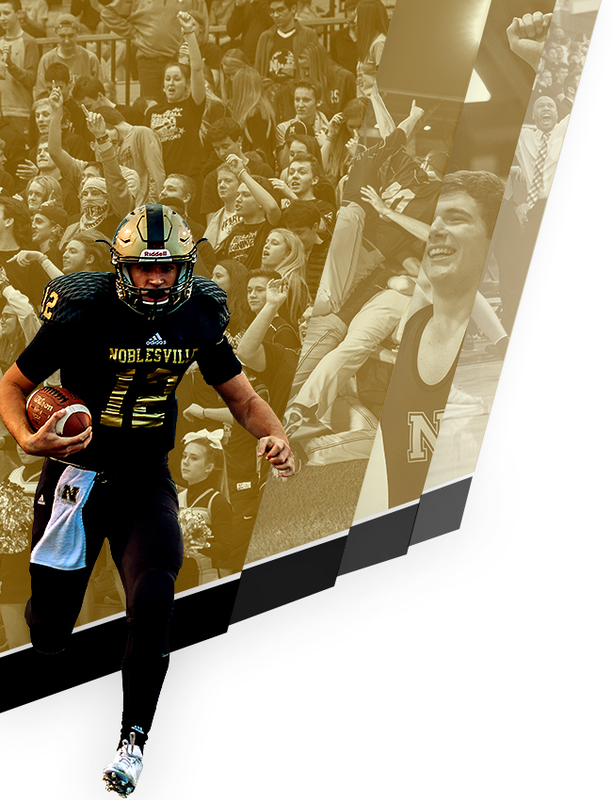 Noblesville will host the Perry Meridian Falcons on Friday, February 22 at approximately 7:30 p.m. Junior Varsity will tip off at 6:00 p.m.